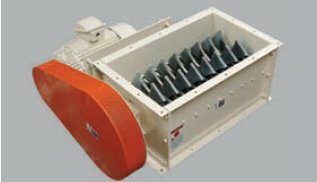 The only hammermill designed specifically for electronic scrap recycling and confidential destruction. From recycling of computer components for precious metals reclamation, to secure and complete destruction of confidential or proprietary information, the exclusive E-Cycler is the choice for your unique requirements. 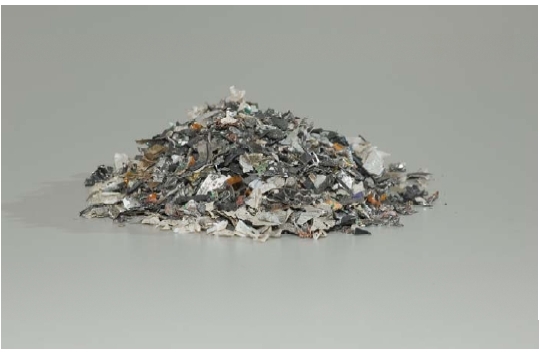 No matter what your electronic scrap recycling application, you can count on extraordinary performance with quality and value. The robust design of the E-Cycler - with its specially designed grinding rotor - is not only engineered to be more efficient, it also features the longest-lasting, most durable components available. That means you spend less time performing maintenance, and more time processing and recycling. 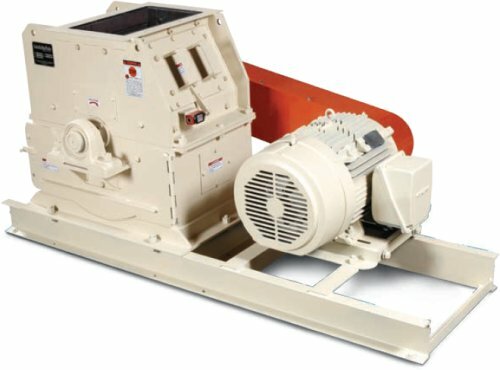 No other hammermill destroys computer and electronic components better than the E-Cycler. In today's digital world, protecting proprietary information requires extra measures throughout the business cycle. The E-Cycler is an important tool in the security process giving you added confidence that your confidential information never ends up in the wrong hands. The powerful and turbulent action within the mill renders the electronic components virtually unrecognizable and certainly unusable. Scrap enters the steel grinding chamber and is attacked by a series of steel hammers that crush, rip, and shred the material into small pieces. At the same time the material is being reduced in size, it is also scraped and scoured, rendering any remaining information on the components illegible. Typical applications include the destruction of printed circuit boards (PCBs), lead frames, ICs and ink wafers. Computer hard drives are completely destroyed thus eliminating the ability to retrieve any remaining imbedded data. The average hard drive is reduced to pieces that are less than 3/4" (19mm) after passing through the mill. 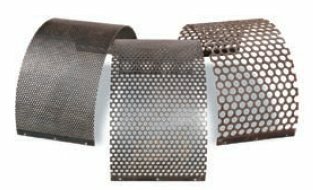 Secondary processes can reduce these pieces to an even finer grind. Screens are available in multiple sizes and are easily interchangeable. A multinational corporation located in the far east contracted with an outside firm for secure destruction of their technologically advanced components, only to find that the material was not being destroyed, but rather was being sold to a competitor. As a result the corporation purchased an E-cycler and began processing the material in house. The practice was so successful that the company purchased 5 additional units for their other plants thus assuring the protection of their intellectual property. 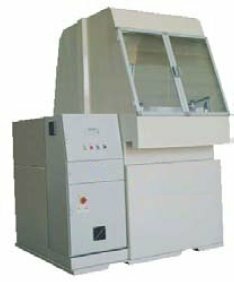 No other hammermill is more valuable for the effective and profitable recycling of precious metals from electronic components than the E-Cycler. The hammering action not only reduces, it also liberates various materials on populated components such as PCBs. 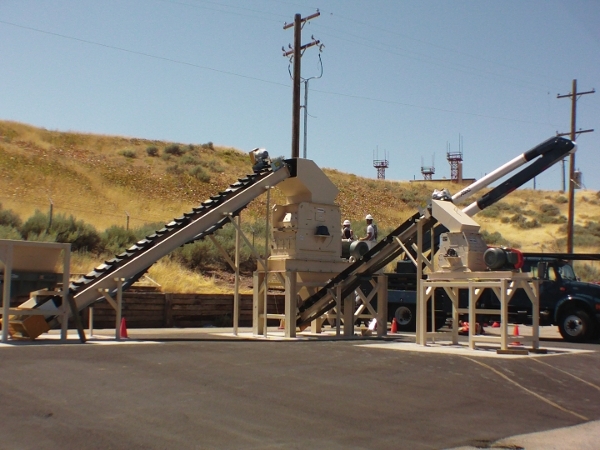 These materials can then be identified and segregated downstream by other processing equipment. 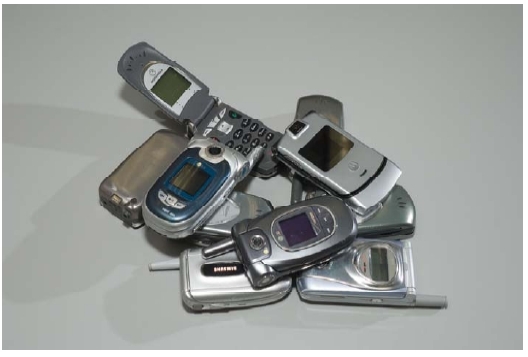 The precious metals recovered can be resold for a profit, which means less waste going into landfills. (25-100 kg/hr.) 32" x 17" x 17"
(50-250 kg.) 60" x 24" x 32"
(150-900 kg/hr) 86" x 48" x 42"
(450-1,350 kg/hr) 110" x 62" x 56"
Actual rate based on specific material being processed, infeed size, and desired finished size. Dimensions are for mill only and do not include peripheral equipment. With thousands of hammermill installations around the world, we have a wide range of experience in the size reduction and recycling industry. Our expert engineering team can provide the optimal solution for your specific application. 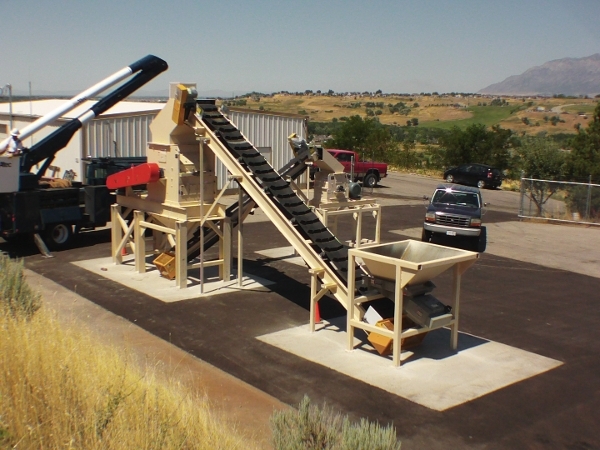 Email us for more information on the E-Cycler, the E-waste Separator, and the full line of hammermills and grinders. One Company for all your size reduction equipment needs. 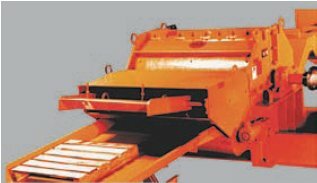 Size reduction equipment manufacturing, from grinders and pulverizing equipment to hammer mills, lumpbreakers, and shredders. We offer the largest and most diverse product line, with equipment ranging from lab scale to heavy industrial. 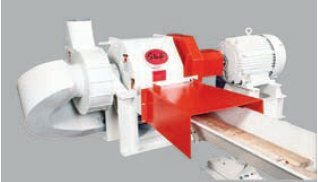 Our simple, yet versatile machines offer you the optimum combination of low initial investment and long-term durability, no matter what the application.